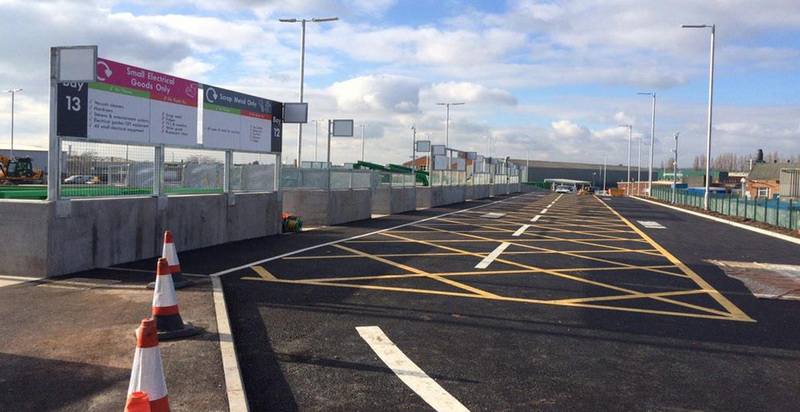 The scheme was developed to transform a rundown brownfield site in Leicester into a new state-of-the-art recycling facility for use by both the trade and public. 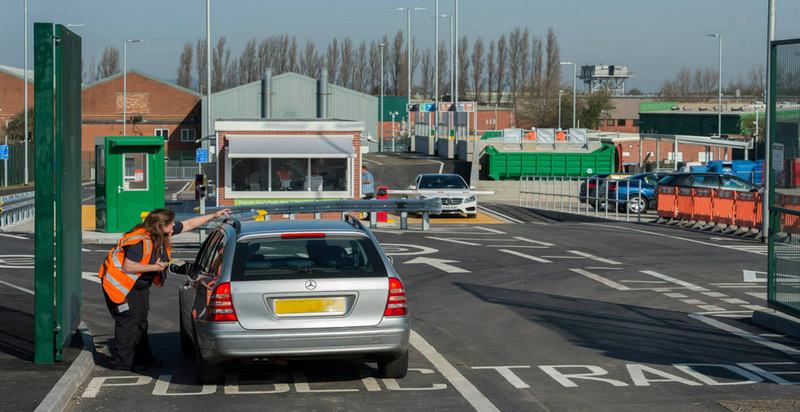 The site which opened in April 2015 now includes a new split level facility comprising a lower service yard and raised roadway from which the public can dispose of their waste, two weigh bridges complete with display and ticketing machines, a Trade Waste Area comprising a lower service yard and raised roadway with storage beneath, site offices including 2 x single storey and 1 x two storey facility and a Waste Transfer Centre for handling specialist household waste and fly tipped materials. 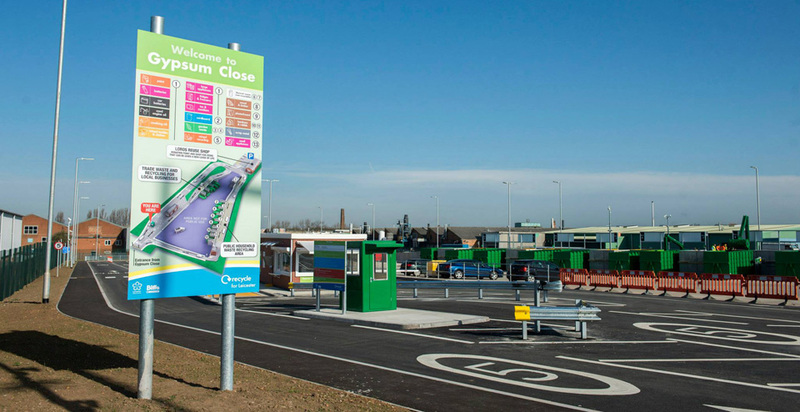 The project was completed by the incorporation of substantial earthworks and remediation to allow easy access for the trade and general public to recycle their waste.